The 2016 Annual Report is now available to consult and download. 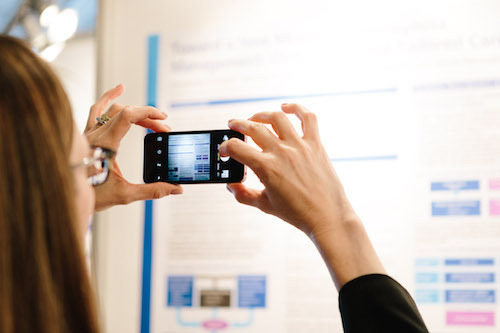 It includes statistics from our 9th Congress, which took place in Malmö, Sweden; a look at what was achieved by our committees and working parties; an update on European haemophilia centre certifications; as well as information on our funding and governance structure. Research projects have the aim to answer questions that are essential for medical progress. To perform a successful research project, it is essential to formulate the right research question and to use the right design for the study. 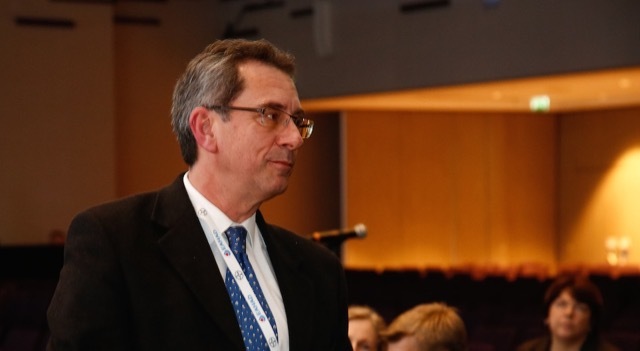 At the 2017 EAHAD Annual General Meeting held in February in Paris, France, Professor Hervé Chambost was elected to the association’s Executive Committee. We took the opportunity to ask him a few questions to get to know him better and find out what motivated him to become involved. EAHAD is calling for nominations for Executive Committee members to serve a 3-year term from February 2018-February 2021. There are 4 vacant positions. To apply to join the Executive Committee, please complete the Nomination Form. 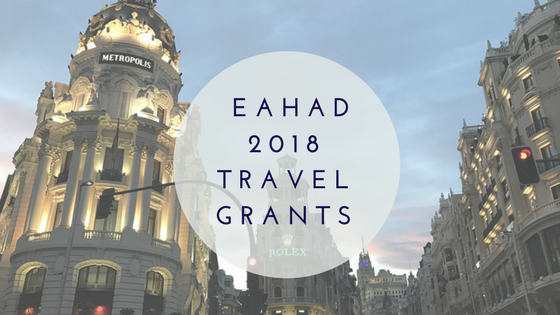 EAHAD will be awarding travel grants to junior physicians and scientists (35 years old or younger), PhD students, post-doctoral researchers, nurses, physiotherapists, and other allied healthcare professionals wishing to attend the EAHAD 2018 Congress taking place in Madrid, Spain from 7-9 February. 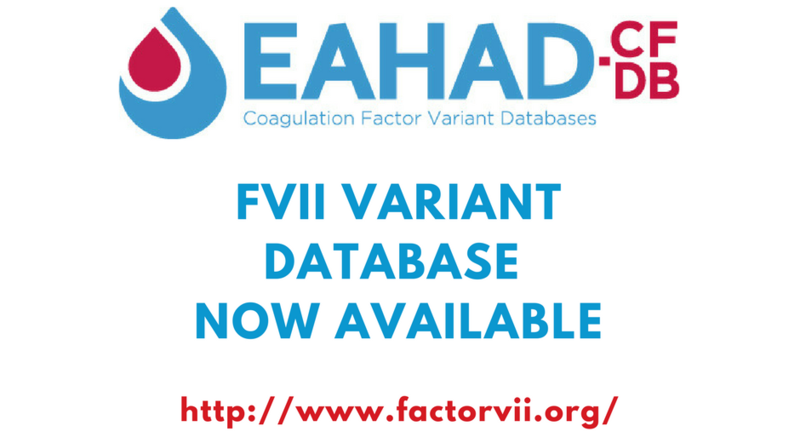 EAHAD is inviting haemophilia nurses to apply for one vacant spot on its Nurses Committee. Stay in touch with the latest news on EAHAD events and opportunities by following our Social Media accounts. We also encourage you to engage with us through these platforms, for example by using the hashtag #EAHAD2017 on any social media posts you make about our upcoming congress. 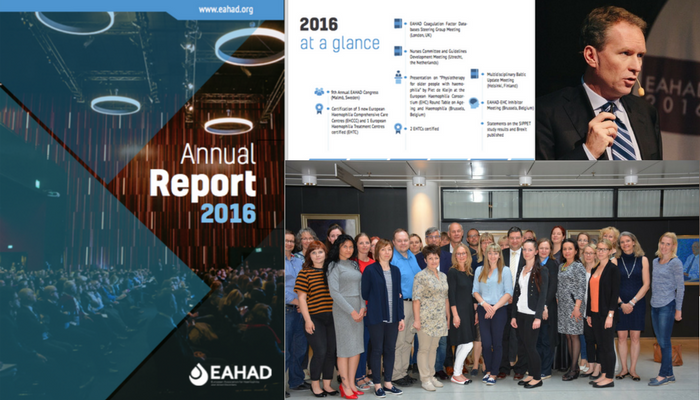 The Annual General Meeting (AGM) of EAHAD will take place during the EAHAD 2017 Congress in Paris, France. The meeting will be held on Thursday, February 2 from 13:15-13:45 PM in the main plenary room of the Paris Marriott Rive Gauche Hotel and Conference Centre. An agenda and other meeting documents are now available in the Members’ Section of the website and have been circulated by email to all current members.